Homemade, fresh from the oven bread. There is nothing better, and it is fun to be creative when making bread. 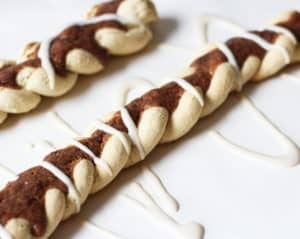 This Cinnamon Braid is a combination of fresh bread and cinnamon rolls, and is a delicious dessert, snack or just a treat. Looks pretty on the table, so it would also be perfect for the holiday spread. Vegan, gluten free and dairy free. 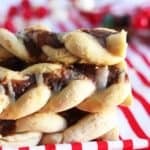 Cinnamon Braid, delicious gluten free, dairy free treat that is perfect for holidays, or any day. 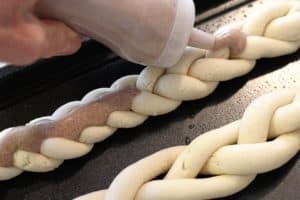 Take 3 strips, and braid, pinching dough at each end to secure braid. Continue with remaining dough--makes approximately 6 braids. Mix almond milk, cashews, maple syrup and salt in blender until smooth. Add 3 tbsp. cinnamon to 1/2 of mix and blend. 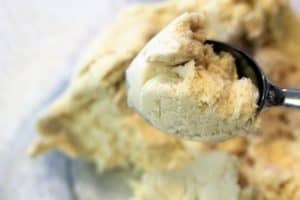 You now have your cinnamon cream and your frosting. 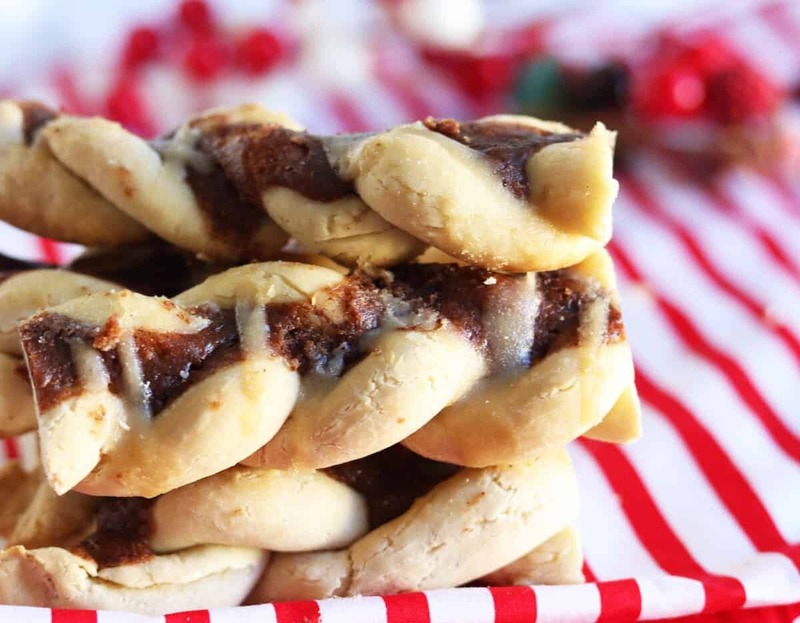 Place cinnamon cream in squeeze bottle and spread on each braid. Bake at 350 for 25 minutes or until toothpick inserted is clean.